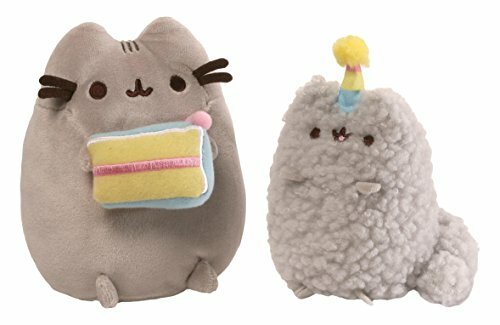 Pusheen and Stormy Birthday Plush Set of 2 - HOT PRICE - PurrFect for Cat Lovers! Priced at only $10.50 was $25.00. Ships Free with Amazon Prime!